Sorry for the radio silence! This past week has been busy with work, family, and personal things … it always seems to me that the month of December has a million and one things packed in. Amidst all the crazy though, a few things have stuck out to me. Obviously I wanted to share these all with you (duh). Read on for fashion news, my absolute favorite lifestyle website, and a great shopping app. 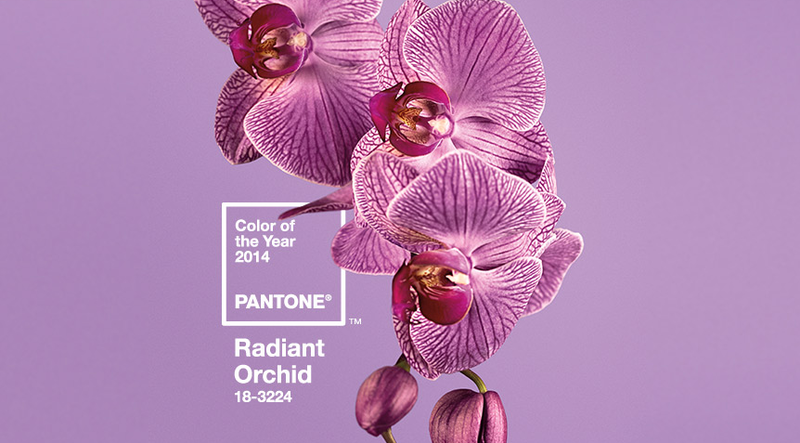 2014 Pantone Color of the Year – Radiant Orchid. A lovely, vibrant color for the year to come. This shopable post the Zoe Report did gives some inspiration for how this hue will color your closet in the season to come. Keep App – I know shopping technology is a total first world problem but this one is pretty awesome. Searching for a particular item? 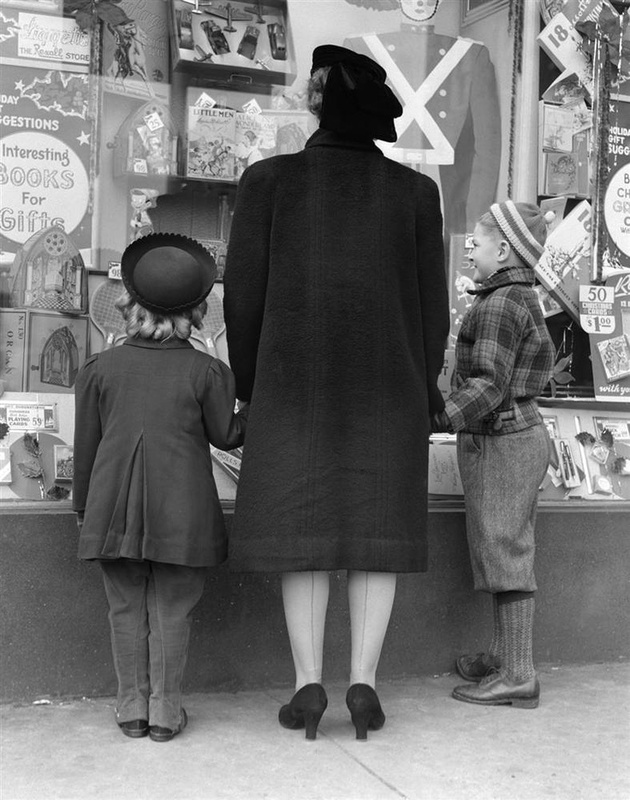 Use Keep to hone your search term down to shoppable items that link directly to that site. I looked up “sequined party dress” and got a ton of items. LEAF TV – I saved my favorite for last. If you’re a 20-something who loves “living, eating, and shopping” this is the perfect video how-to resource for you. 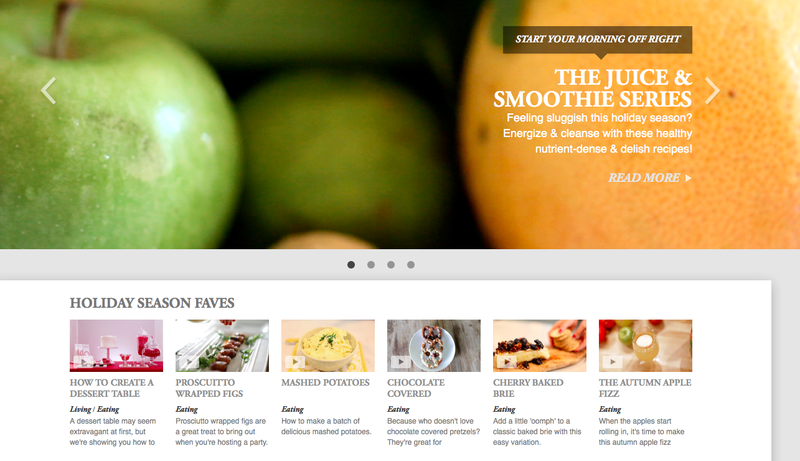 LEAF was created to house tons of videos (they’re shoppable too!) about a variety of topics covering everything from how to poach an egg to do the bun 2 ways.